Why take time for energizing brain breaks? Scans of children’s brains before and after a 20-minute walk, show that movement does fire or “turn on” their brains. 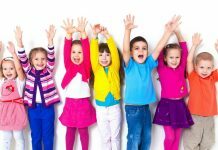 As teachers, we have the opportunity to fit in little movement breaks throughout the day to help keep kids activity and learning. It doesn’t have to be something elaborate and it doesn’t need to take a ton of time. I would schedule in a few small breaks in your schedule to hold yourself accountable. However, when you notice your students are starting to fidget or get off task, put in an extra break! I know the pressure of using every single minute of the school day to fit in test prep and standards, but trust me, the time you get back in instruction from taking the time to have these breaks will be worth it. 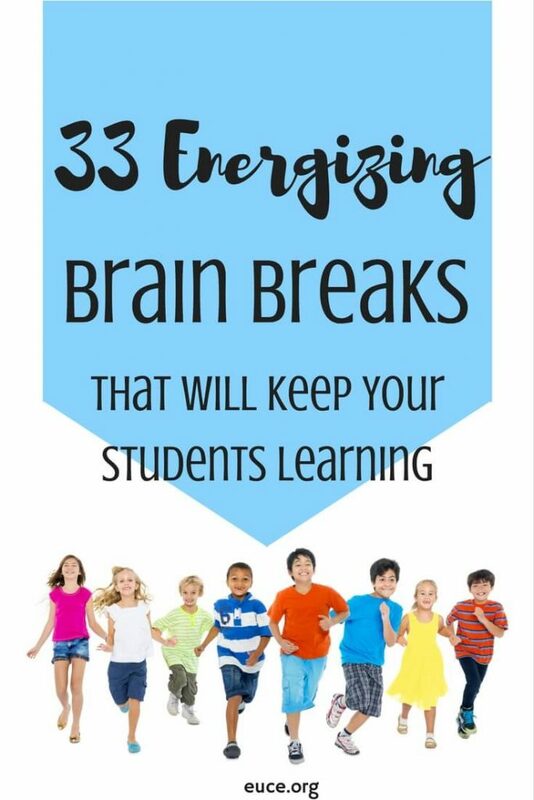 These are all energizing brain breaks that I use in my classroom. I love having brain breaks for my students. It can be a pain though to constantly find new ideas. If the same brain breaks are used over and over again, they lose their appeal. I hope this list of energizing brain breaks is helpful for you. My students love them and I’m sure yours will too!